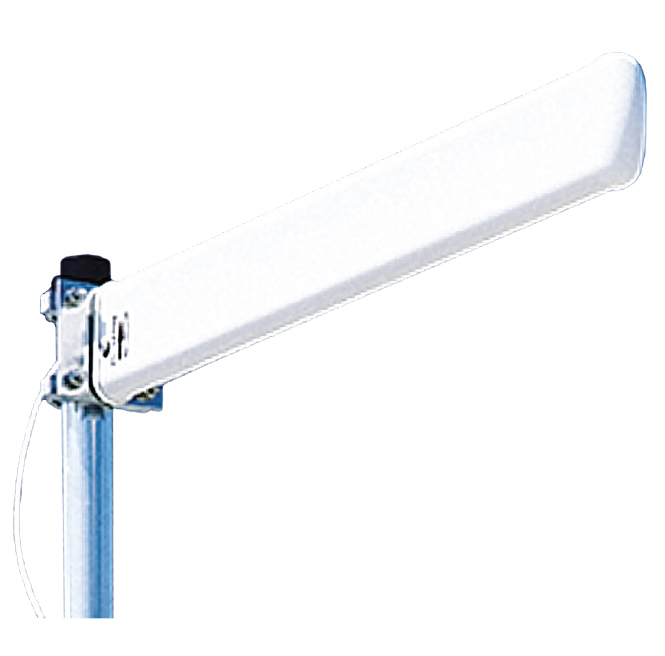 Laird PC Yagi Antennas are excellent for 800 MHz ESMR and SMR or conventional applications. 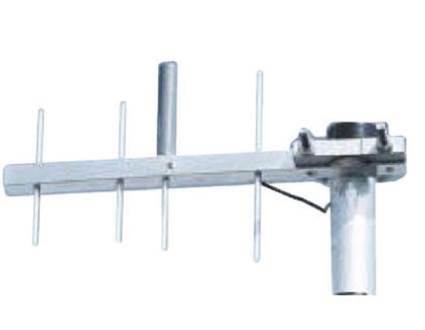 The 4 element PC804N, 6 element PC806N, or ten element PC8010N provide excellent performance and durability. 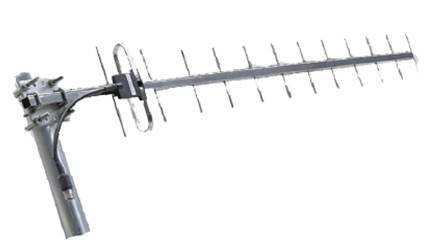 The Laird PC804N, PC826N, and PC8210N are also available in the 900 MHz GSM frequency band.